The English Department does not currently have full time positions open at this time; however, there are possibilities for temporary/part-time personnel based on need each semester. a cover letter, including a list of courses you feel qualified and are interested in teaching. Here’s a complete list of our active courses. 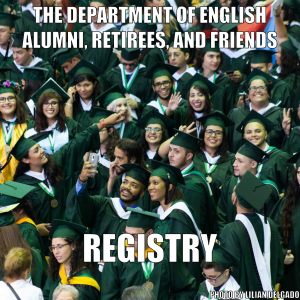 All documents must be directed to the Director of the English Department (leonardo.flores@upr.edu) and must be sent electronically, mailed, or delivered by hand to the English Department. Incomplete application packages will not be considered.